Khalifa is the latest rapper to be chronicled in an Apple Music documentary. Wiz Khalifa is the latest rapper to receive the documentary treatment courtesy of Apple Music. 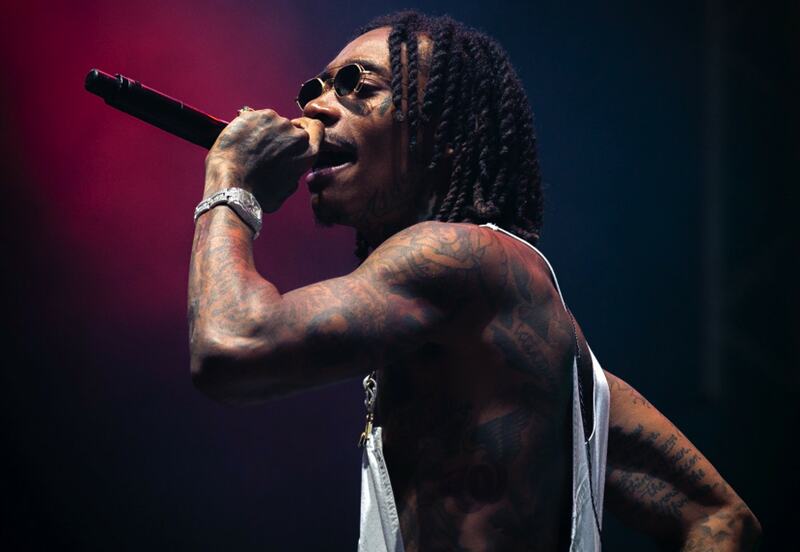 Wiz Khalifa: Behind the Cam is set to debut this month on Apple’s streaming music platform. The multi-part docuseries will feature footage from throughout the rapper’s career. If you’re a fan of Khalifa’s music, all five episodes will be available to binge watch on April 17. The series was produced by SMAC Entertainment, Taylor Gang, Dirty Robber, and Atlantic Records. “Taylor Gang has been with me since the start, so I wanted to make something to show just how far we’ve come,” Khalifa told Variety. Most of the discussion about Apple’s original shows currently focuses on Apple TV+. However, while Apple’s streaming video subscription service won’t debut until fall, Apple has already made available a large number of music-themed documentaries through Apple Music. As with the majority of the music played on Beats-1, many of these have had a focus on hip-hop. For example, in 2017 Apple debuted Can’t Stop Won’t Stop: A Bad Boy Story. This documentary chronicled the rise of Sean “Diddy” Combs and his record label, Bad Boy Entertainment. Another told the story of Cash Money Records: the record label which brought fan Lil Wayne, Nicki Minaj, Young Money and Birdman. It remains to be seen whether Apple will continue to drop exclusive Apple Music docs once Apple TV+ debuts. The music-themed documentaries currently serve as an added extra to Apple Music subscribers. They also work in conjunction with Apple’s streaming music. That’s because they focus on musicians available to listen to on the platform. Having multiple channels for accessing video content may be confusing, though. We’ll have to wait and see what Apple does this fall. In the meantime, will you be watching the Wiz Khalifa docs on Apple Music? Let us know your thoughts in the comments below.